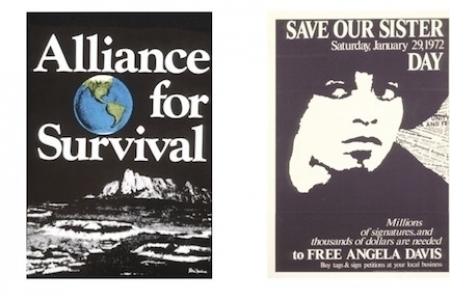 PEACE PRESS GRAPHICS 1967-1987: Art in the Pursuit of Social Change runs September 10 - December 11, 2011. Join us for this special opening reception. University Art Museum (UAM) in collaboration with the Center for the Study of Political Graphics (CSPG), will mount Peace Press Graphics 1967–1987: Art in the Pursuit of Social Change, a survey of the press' work and their connections to artist collectives of the time.